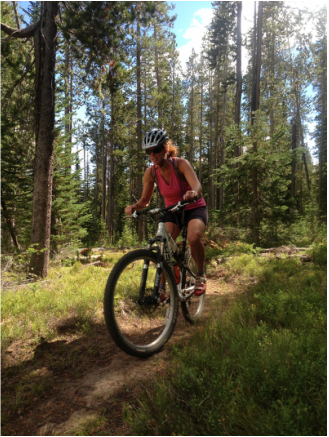 West Yellowstone is surrounded by perfect bicycling terrain. Bordered by Yellowstone National Park to the east and Gallatin National Forest on the other three sides. 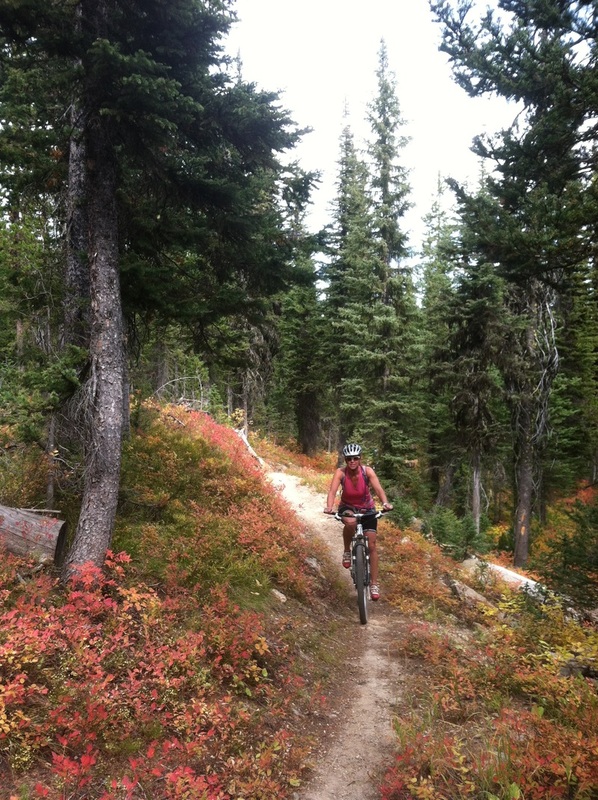 There are unlimited possibilities for mountain biking as well as hundreds of miles of scenic paved cruising. 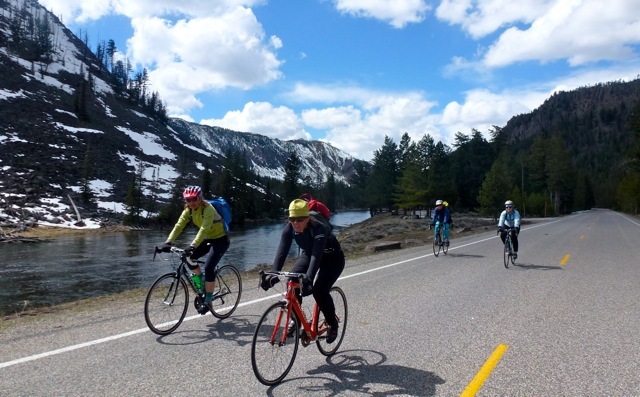 Freeheel and Wheel recommends the Beartooth Publishing Map of the Bozeman/Big Sky/West Yellowstone area to highlight hundreds of miles of riding options. 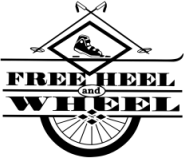 Stop by Freeheel and Wheel and let us help you pick a ride that suits you! 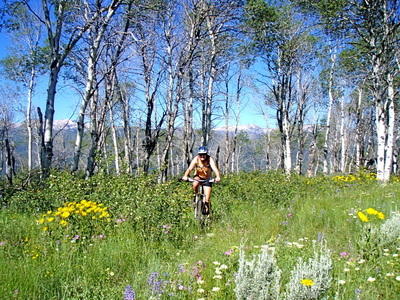 are a great place to mountain bike, hike, or run. 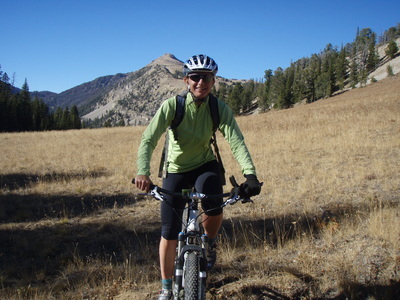 The rolling terrain through pine forests include over 15 miles of trails for all abilities. As you wind through the pine forest remember that you are sharing the trails with wild animals. Make some noise, be aware, and be prepared. 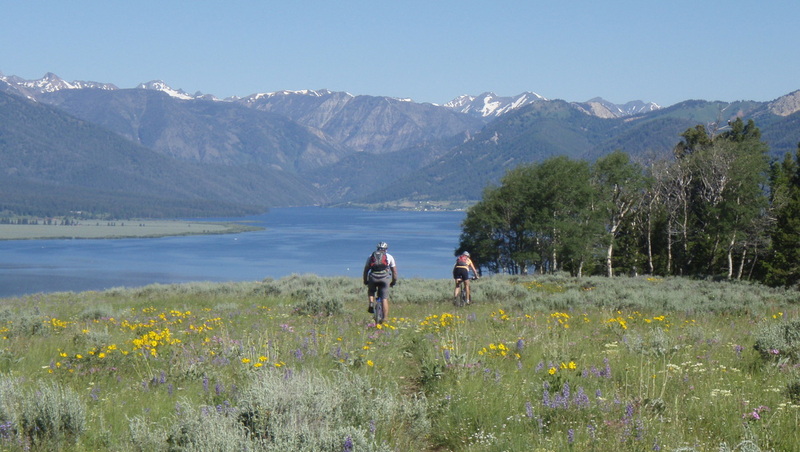 The CDT is a contiguous trail which runs the length of our continent from Canada to Mexico. 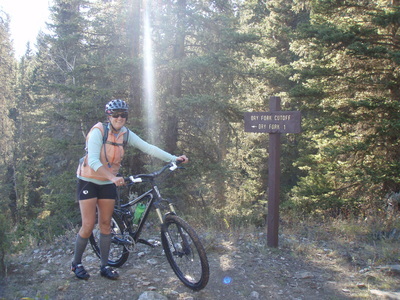 This National Trail has several access points near West Yellowstone. The best singletrack riding in the Yellowstone area falls on the Continental Divide Trail. We recommend exploring the CDT off of Targhee Pass just 10 miles west of town. 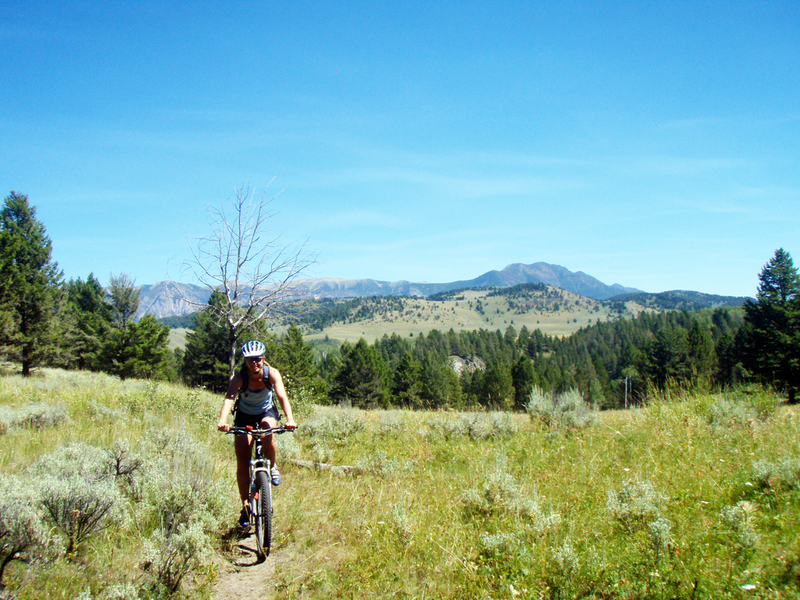 This trail heads south towards yellowstone for over 13 miles of breathtaking and challenging singletrack. 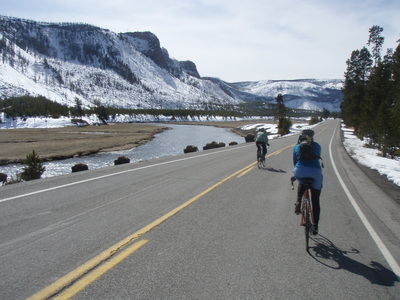 Cycling is allowed on roadways in Yellowstone National Park during the summer season. 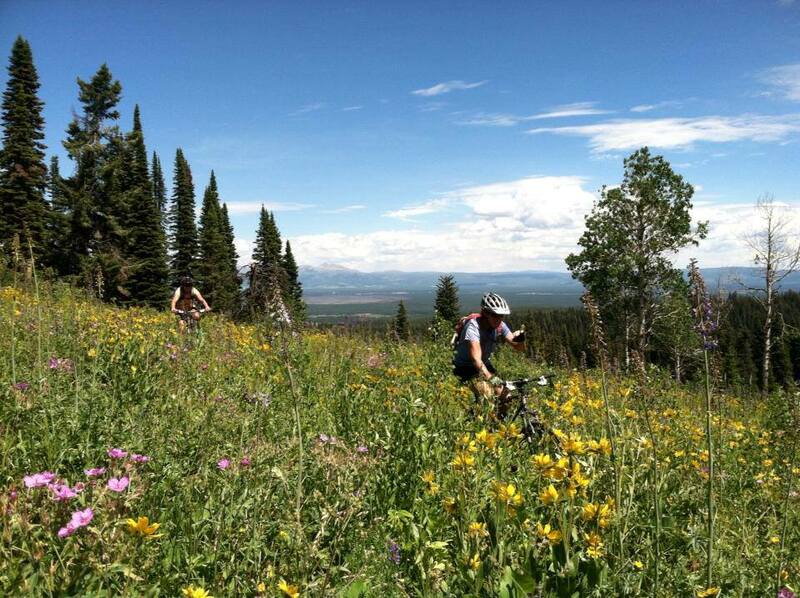 Please keep in mind that during the peak months of July and August, vehicle traffic is significant. 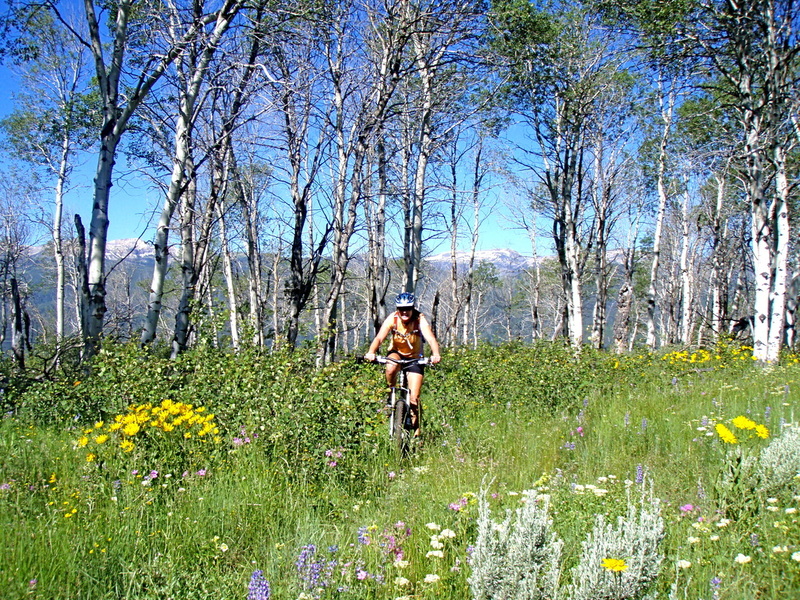 Early spring offers a unique opportunity to bike the park’s road system before it is open to the general public. From mid-March to the third week in April, enjoy Yellowstone as few have seen it before. 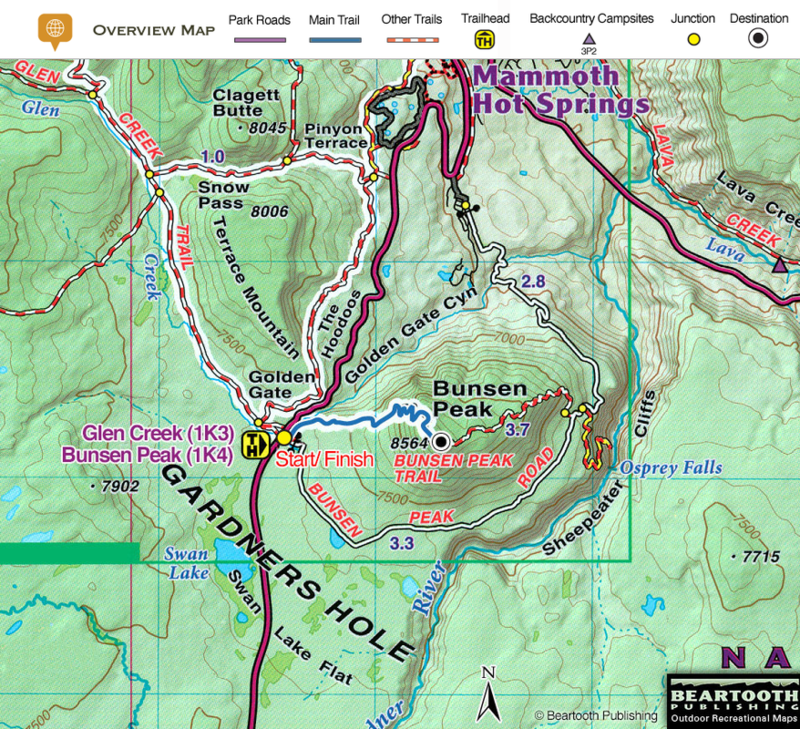 Located 6 miles north of Old Faithful, this old service road located 6 miles north provides a scenic ride through an amazing thermal area with several hiking trailheads along the way. 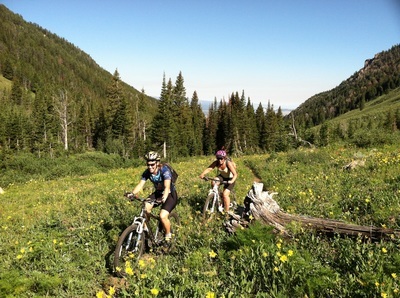 We recommend mountain bikes. This gorgeous trail meanders along Firehole River for about 2.5 miles to reach the exciting Lone Star Geyser which ha eruptions every few hours throughout the day. 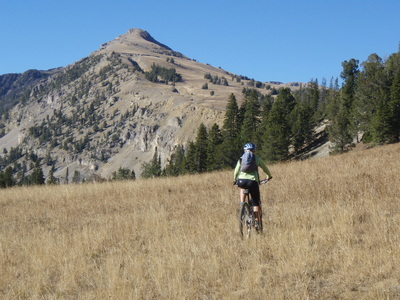 A Challenging trail which circles Bunsen Peak near the north entrance to Yellowstone. 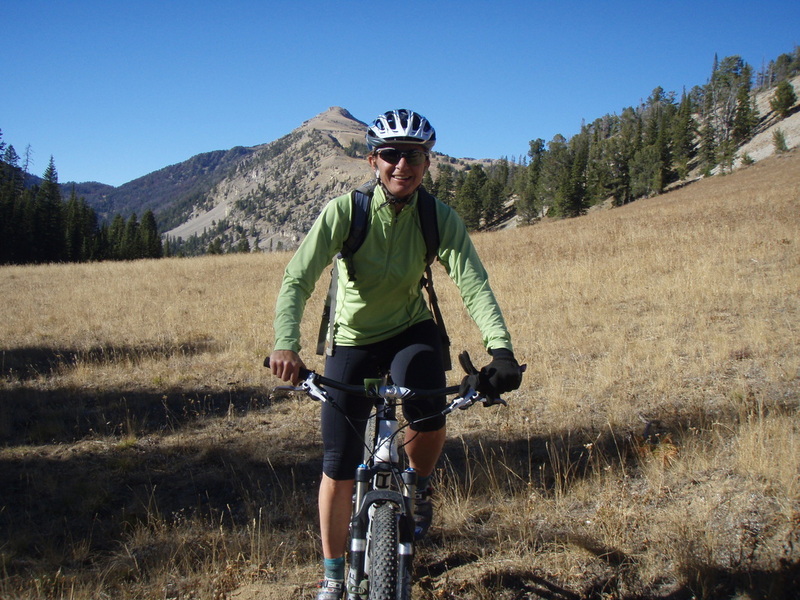 Don't miss the annual Fall Cycle Tour to Old Faithful. 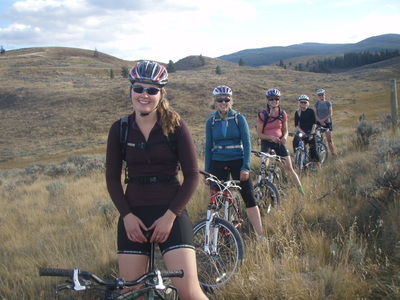 The 60 mile ride is a great way to wind down the cycle season. Travel through the park in the fall, enjoy the fall colors and hear the elk bugle. A portion of the proceeds from the ride is donated to the Yellowstone Park Foundation and local non-profits. 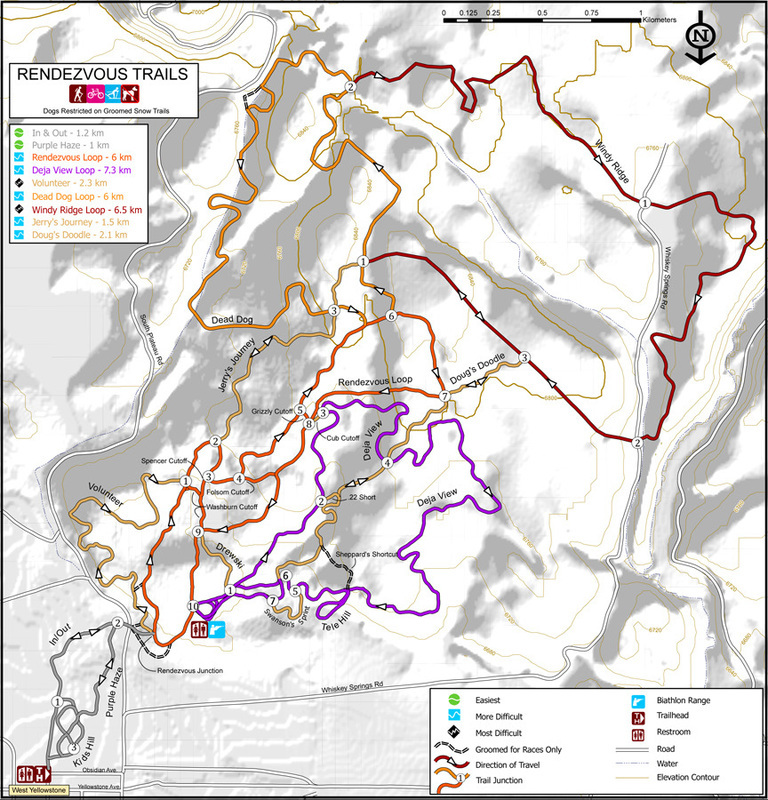 Registration opens on June 15th.